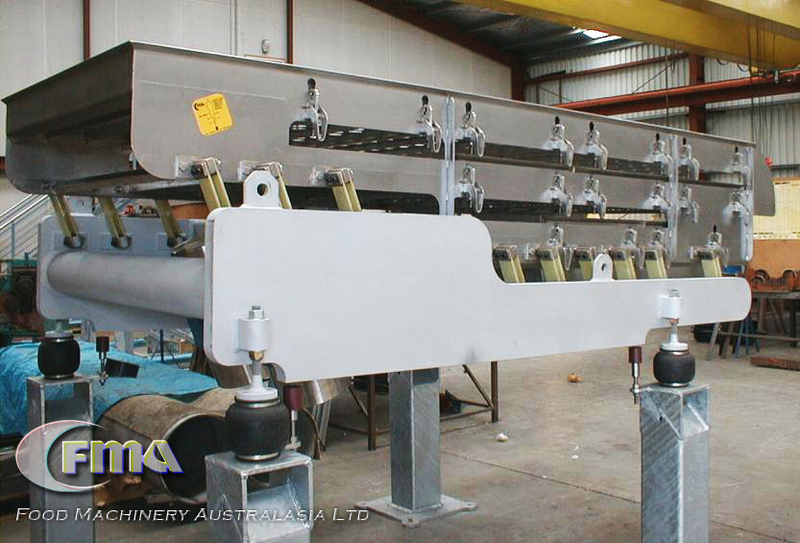 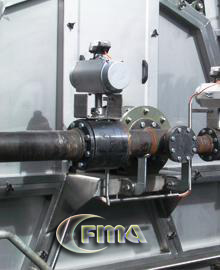 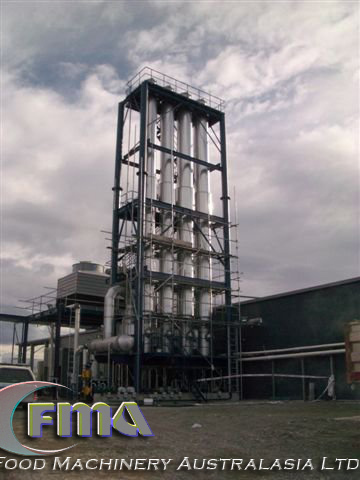 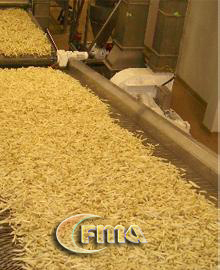 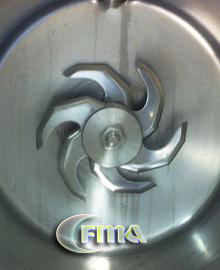 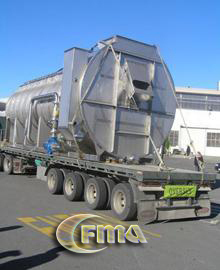 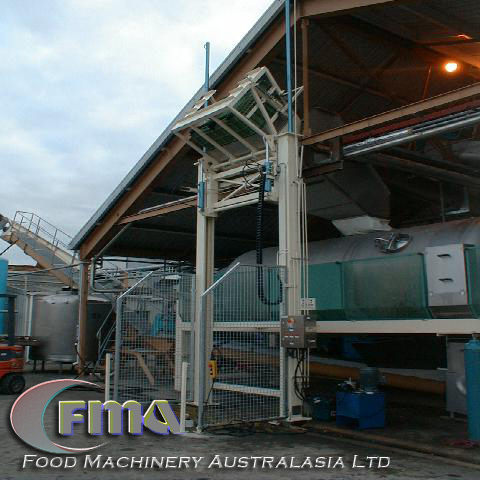 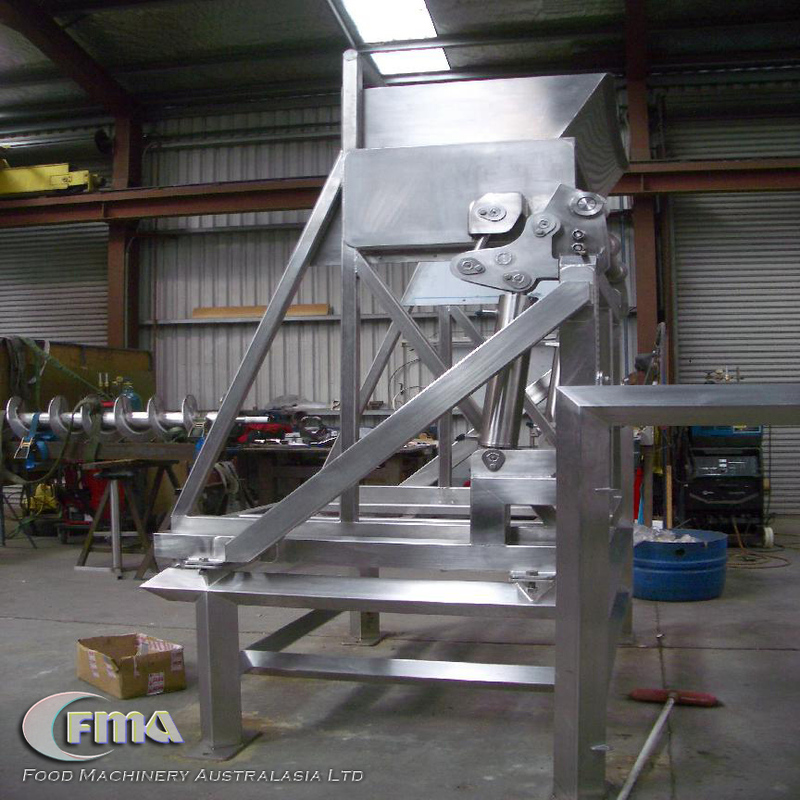 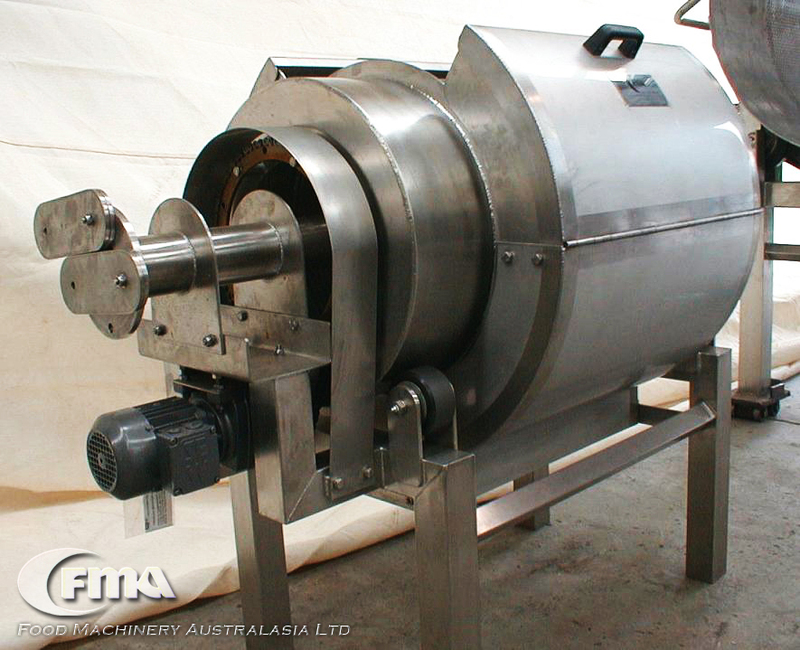 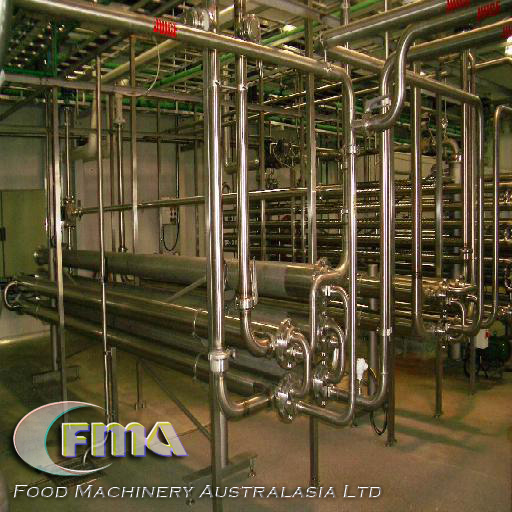 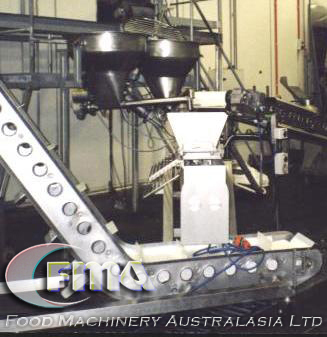 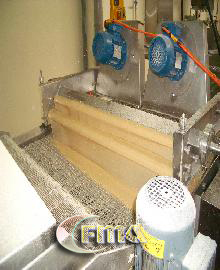 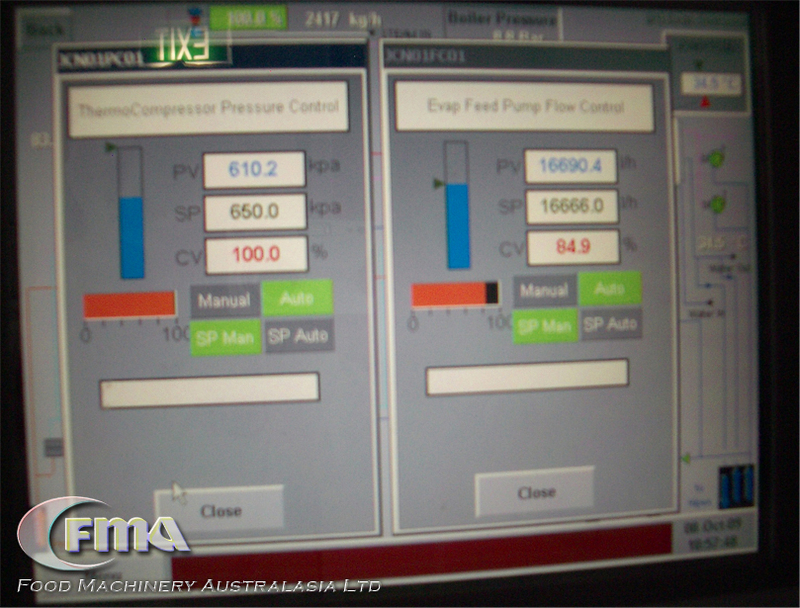 Food Machinery Australasia can offer a wide range of solutions for various vegetable products. 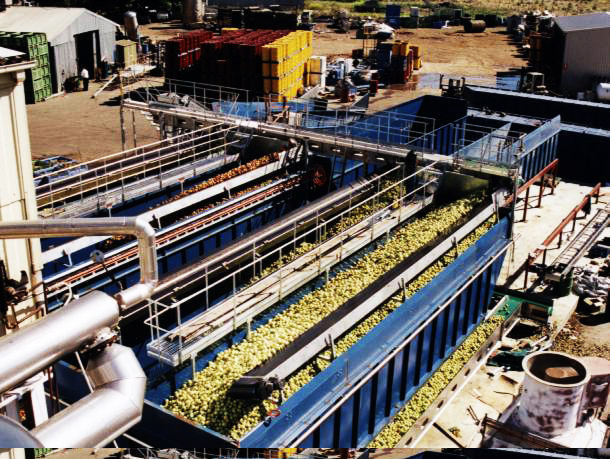 Everything from asparagus to zucchini. 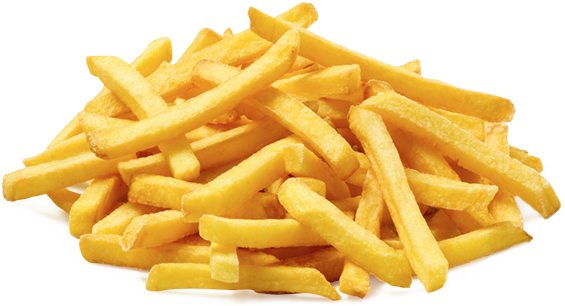 In today's world; vegetables have graduated from a mere side dish to an essential product on more and more consumer plates. 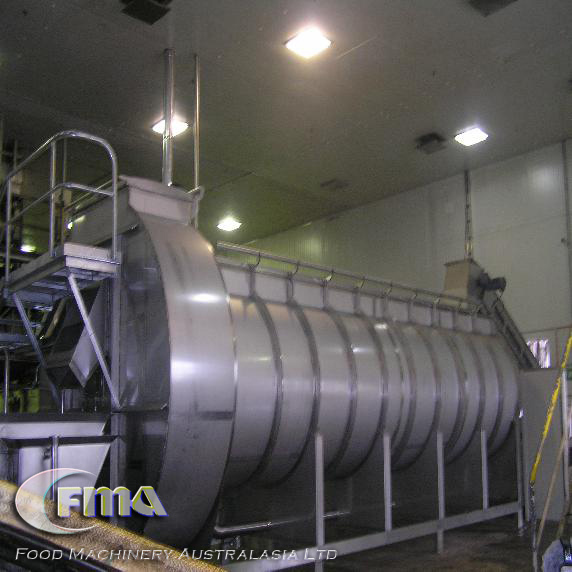 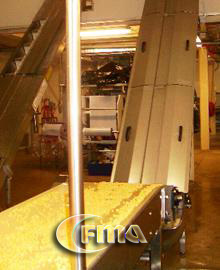 Our cost effective equipment can offer automation to provide food safety at the highest quality.